W.S. 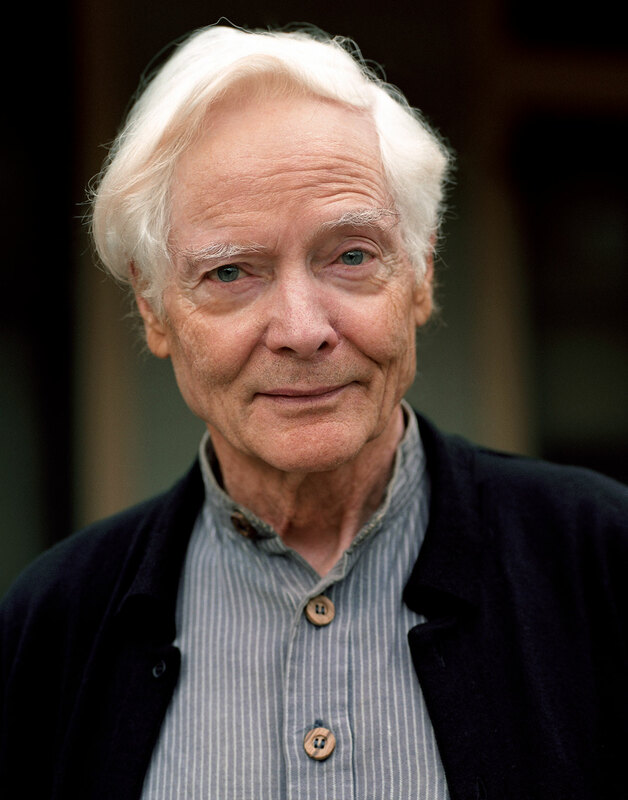 Merwin, The Nation’s poetry editor in 1962 and the 17th United States Poet Laureate, passed away at his home near Haiku-Pauwela, Hawaii on March 15. He was 91. His relationship to the magazine was long and storied, and in our pages he contributed not just his verse but also journalistic dispatches on the environmental crisis and nonviolent resistance movements. His work was invaluable. You can find some of his poems and articles for the magazine below. Revisit his 2011 interview with The Nation.